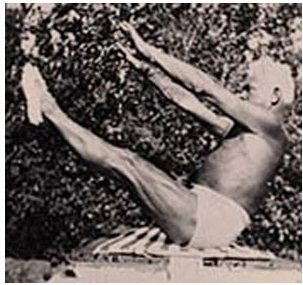 The Pilates method was created by German born Joseph Hubertus Pilates (1890-1967), simply to help him to strengthen his own body. As a child he had suffered from several childhood diseases as sociated with poverty – asthma, rickets and rheumatic fever but exercises he invented strengthened his muscles, realigned his body and allowed him to overcome his problems. By the time he was fourteen his physique was so good that he found a job as a model for anatomy charts. He was a gymnast, a diver, a skier, a boxer, a wrestler and even a circus performer. In 1912 Joseph left Germany for England where he became a professional boxer and taught self-defence to detectives at Scotland Yard. When war broke out he was interned and worked as a nurse to other men – it was at this time when he developed equipment to help bed-ridden patients. Joseph attached strings to the walls over beds so patients could work on muscle strengths and it was noticed that they recovered faster than others. In 1926 he set up his first studio in New York which he ran with his wife Clara. They established a studio which became popular with dancers – the exercises helped them build strength and control and still look slim and lean. Although by the time Pilates died his method was well known only within the dance community, he definitely meant his method to be available to everyone. He published his own book “Return to Life through Contrology” (he called his method Contrology which was re-named Pilates after his death). 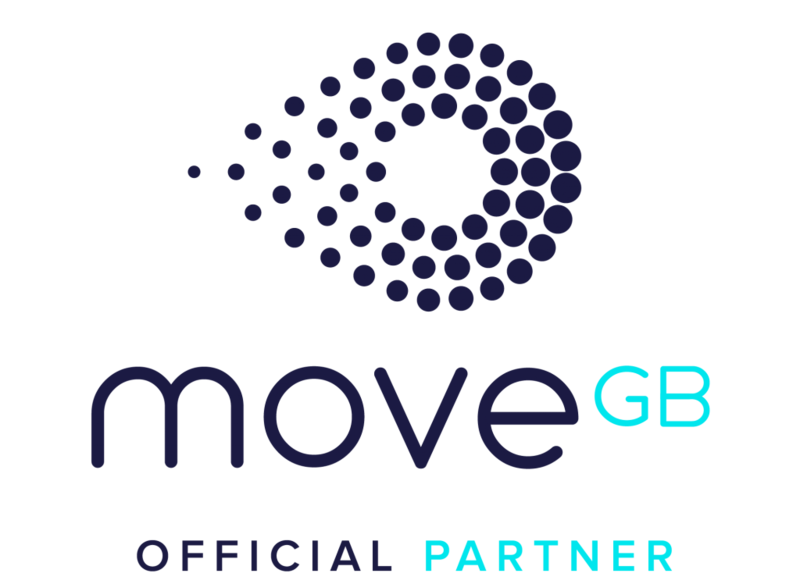 Many of the exercise beliefs he researched dated back to the Greeks and Romans. 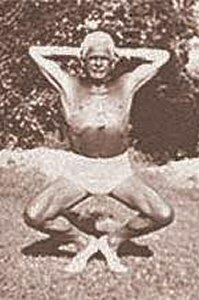 He studied yoga, the movements of animals, body conditioning and body building. Joseph himself was a health guru staying in great physical condition into his older years. He was known for liking cigarettes, whisky, women and wearing his exercise briefs even in the streets of New York!